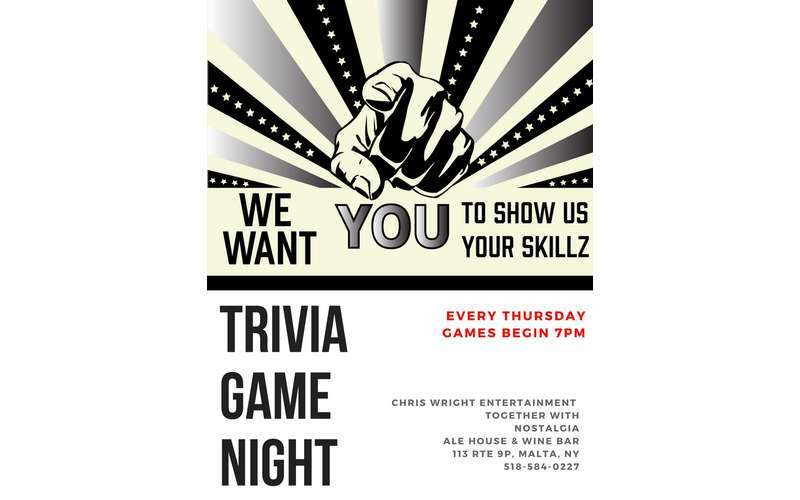 Come enjoy a relaxed environment and enjoy the game of trivia! Prizes each round. Thursday we have unique chef specialty dishes for you to try as well if you'd like.